Universal-Island Records has released the official soundtrack album for Idris Elba’s feature film, ‘Yardie’. 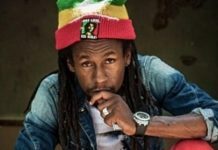 The album features the songs by artists such as Lord Creator, Yellowman, The Isley Brothers, Culture, Grace Jones, The Roots Radics, The Heptones and Skip Marley. The soundtrack was released on Friday and is now available for pre-order on Amazon. A vinyl and a CD version are also in the works. 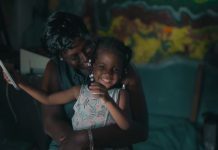 Yardie is directed by Elba and sees a host of Jamaicans starring in the flick, including Shantol Jackson, Sheldon Shepherd and Everaldo Creary. The crime drama is based on the cult novel by Victor Headley and centres on a young Jamaican named ‘D’ who arrives in London in the early 1980s and unexpectedly discovers the man who assassinated his revered brother in Jamaica a decade earlier. The movie premiered at this year’s Sundance Film Festival and is expected to be released in British theatres on August 31. The official listing for the soundtrack is highlighted below. 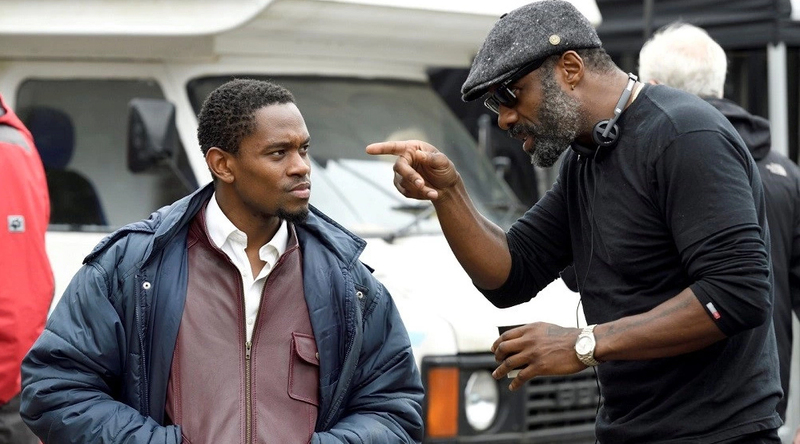 Yardie was shot on location in London and Jamaica and marks Elba’s directorial debut. 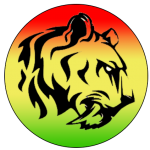 As lovers of reggae our aim is to build a community of reggae followers that can share thoughts, news, events as listeners, artists, DJ's and hosts. 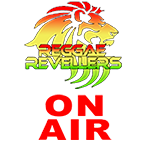 Reggae Revellers is a platform for people that appreciate and love reggae music. 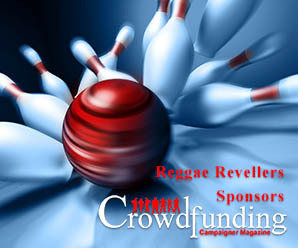 Reggae as a music genre is world renown covering over fifty years of progression. 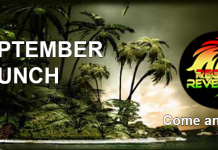 In this time Reggae as a medium has delivered icons, culture and awareness of a little island in the Caribbean called Jamaica. 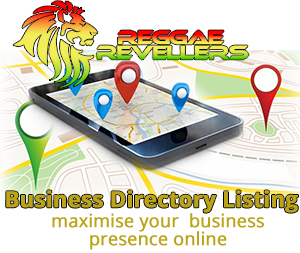 As lovers of reggae our aim is to build a community of reggae followers that can share thoughts, news, events as listeners, artists, DJ's and hosts. Celebrate the life we live and enjoy the rhythm.